Every time you drink a packaged fruit juice, you take in more calories than if just eat the fruit. Though the packaged juices are claimed to be of real fruit juices, they contain high amounts of sugar, flavor, and color. Try to avoid them. Almost all of us have a sweet tooth, and we can’t give up on eating cakes and pastries either! 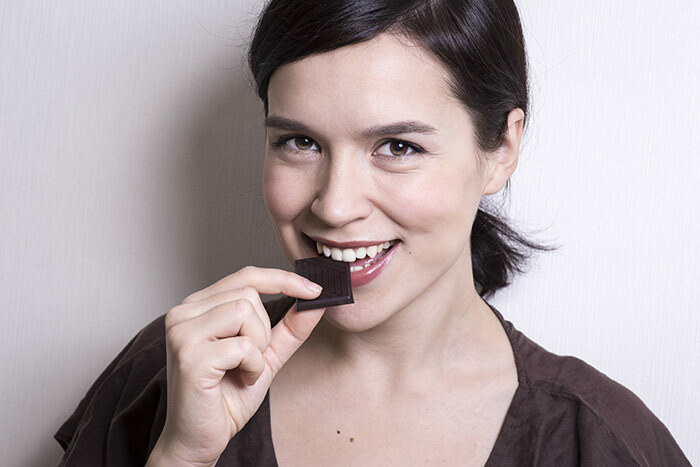 You can eat cakes that contain less sugar or artificial sugar, dark chocolate, and less sweetened sweets.